Heard about Lumia Camera 5 before? Let me tell you, Lumia Camera is now Lumia Camera 5 which offers faster, simpler and yet the most stunning new features ever to sport in a smartphone camera. 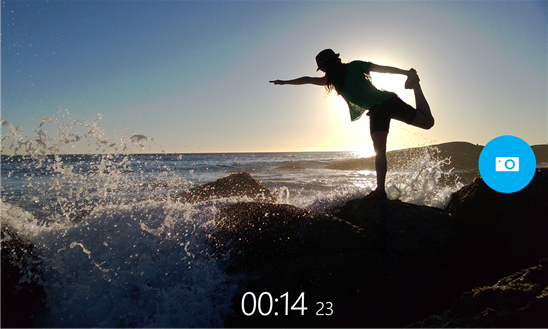 The latest update for the Lumia Camera came with several bug fixes. For those of you who don’t know, Lumia Camera 5 brings a handful of powerful features such as faster startup, moment capture, rich capture, higher video resolutions(4K, 1440p) on Lumia 1520, Lumia 930 and Lumia Icon and much more. The new Lumia Camera is ONLY available for Lumia 830, Lumia 930, Lumia Icon and Lumia 1520 as part of the Lumia Denim update. If you own any of these devices mentioned above, then the latest update is now live in the store and you can download it here.